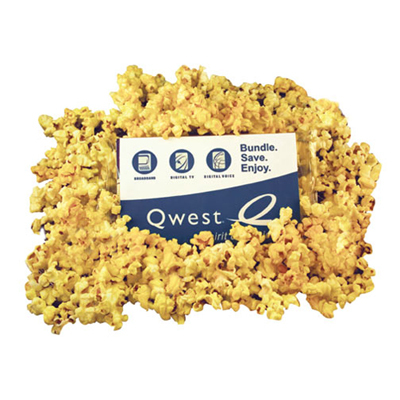 Popcorn is a popular food item and even more popular as a giveaway! 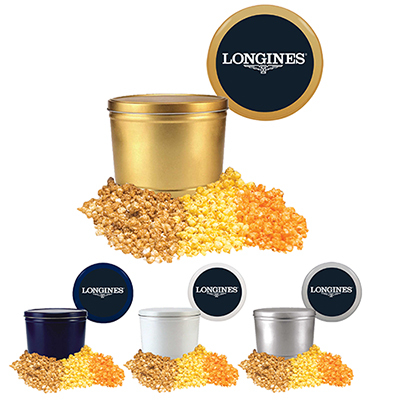 Your clients will enjoy munching on delicious, freshly roasted popcorn. 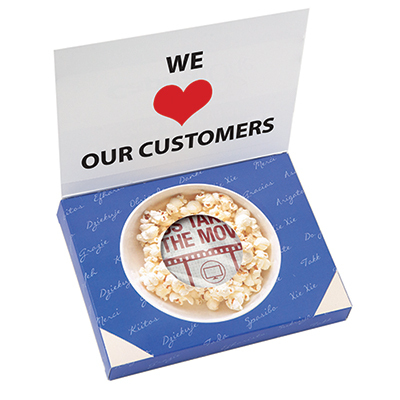 Just make sure you serve them in Small Closed Top Popcorn Boxes! The Small Closed Top Popcorn Box can hold up to 4 cups of popped popcorn! Made from 20 pt. high density white poster board, the boxes are sturdy and long-lasting. They are liquid laminated for a high gloss finish. 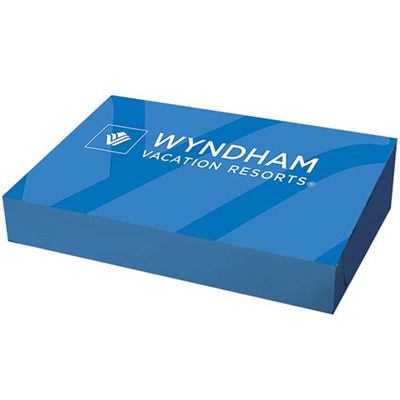 Your logo and message will be imprinted on all four sides of the box to give your brand the attention it deserves! Place your order today and see the results for yourself! 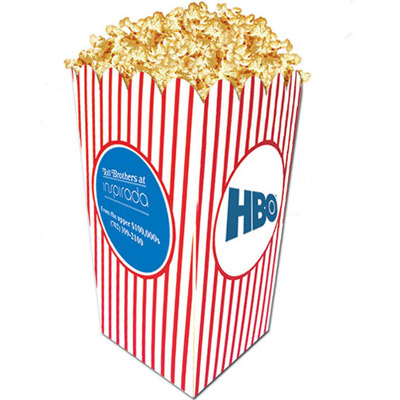 Promotional Scoop Popcorn Box make stylish giveaways! Box can hold 4 cups of popped popcorn!